Pit Pal 243 Vinyl Strip Doors Storage Brackets Set 4 - California Car Cover Co. Pit Pal 243 Vinyl Strip Doors Storage Brackets are the perfect solution to store your trailer vinyl doors out of the way when they are not in use. 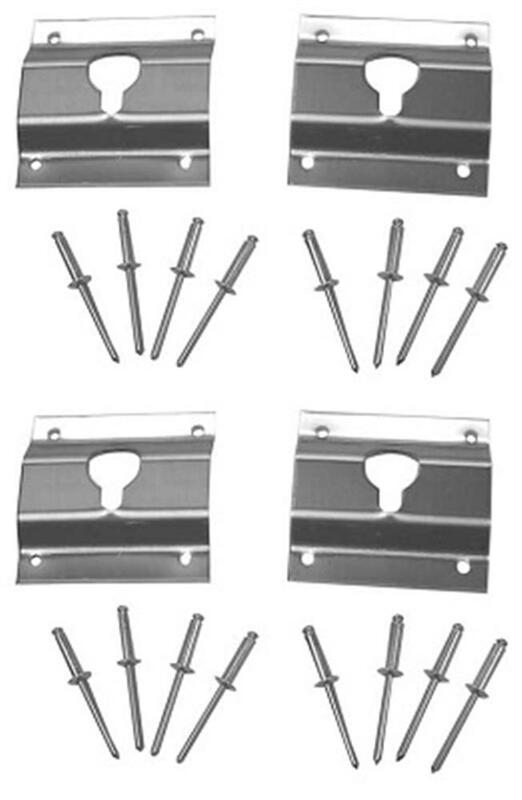 This 4 piece set is used for 5' wide and wider vinyl doors.